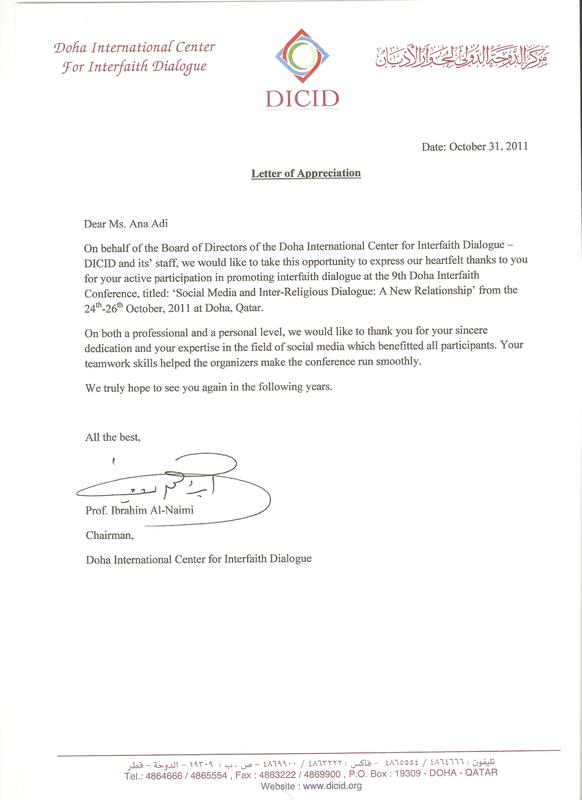 At the end of October 2011 I had the honor to give the keynote speech the thematic session of the DICID 9th Doha Conference of Interfaith Dialogue. Asked by the organizers, decease look I also developed and hosted a series of workshops on social media for beginners. 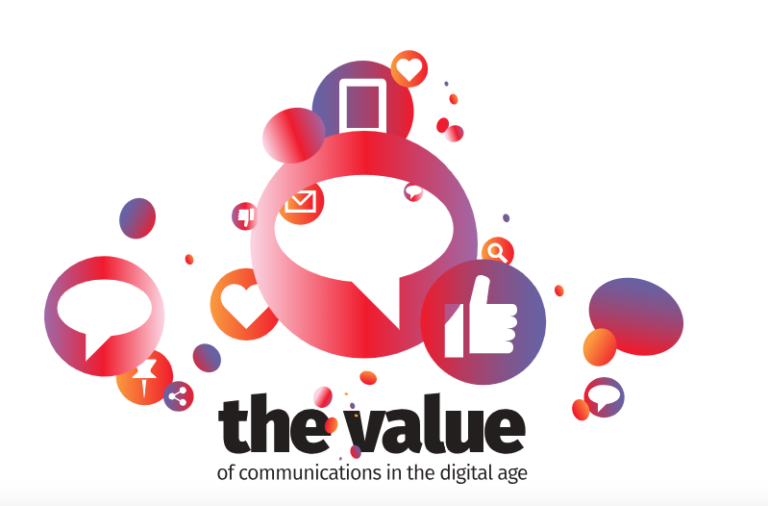 Soon after the conference was over I have received the letter of appreciation enclosed here. I am humbled.